Consumers are often confused by Dental Insurance and Dental Discounts Plans. Intuitively, we believe that insurance must offer more benefits than a discount plans. While that may be true in some industries, it’s not the case with Dental services. In fact, Dental Discount plans consistently offer more benefits, deeper discounts and better value than a dental insurance plan. To understand why and how dental discounts plans offer a better value versus dental insurance we need to first look closely at the features of dental insurance policies. When reviewing any dental insurance plan the first thing that sticks out is that you have to wait between six months and a year to receive benefits for major dental procedures like a crown, fillings, root canal etc. In the meantime you can get a basic cleaning and maybe an x-ray. The second feature of dental insurance that sticks out is the maximum annual benefit. Consumers will typically have the choice of choosing between a $1,000, $1,500 or $2,000 maximum annual benefit. Often, the maximum annual benefit is misunderstood and thought that it could be applied to any one or major dental events. However, the dental insurance plan usually has a limiting factor in the fine print that indicates the benefit is limited to no more than 50% of any one procedure. Let’s look at an example of how this might work. 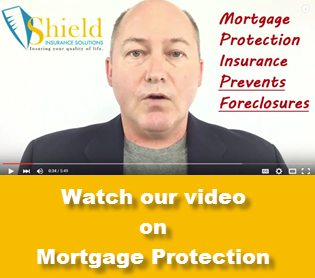 We will assume you have a maximum benefit of $2,000 per year. Then suppose you need a crown that will cost $1,000. It would seem at first glance that the insurance will cover it, right? Not exactly. Because the insurance is limited to 50% of any one procedure you deduct 50% from the $1,000 cost of the crown and get $500 off. That leaves you a remaining annual benefit of $1,500. Your true maximum benefit with Dental Insurance is a 50% savings, up to $2,000 or less! It’s nothing more than a sub-par discount program with high costs and a lot of restrictions. The last, but not least feature is the premium. Dental insurance policies often cost between two and three times the average dental discount plan. Why so expensive? Almost all the difference in price can be accounted for by agent commissions. That’s it. Now let’s take a look at Dental Discount Plans. Dental Discount Plans are not insurance. The provide deep discounts negotiated by insurance companies so you have the same purchasing power as a major insurance company. Dental Discount Plans have no waiting period. It takes two to three-days to set up your account and you start saving on any procedure right away. 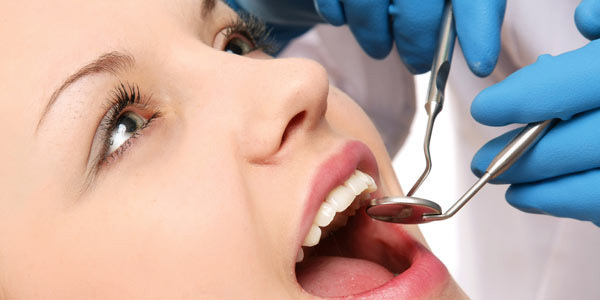 Dental Discounts are between 10% and 60% per procedure. Many plans include free cleaning and preventive services. Many also cover cosmetic dentistry not covered by insurance plans. Dental Discount Plans have no maximum benefit. 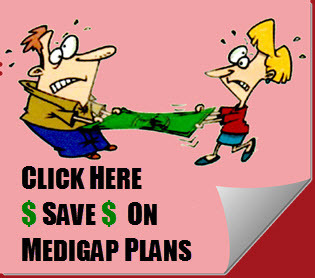 If you have major dental work, you will have major savings without an annual cap. No paperwork. Just show your card. Dental Discount plans cost much less than dental insurance, saving 50% or more on the premiums. There is no time commitment on your part. Dental savings plans include discounts on vision and hearing care, prescriptions and other health and wellness services. With Dental Discount plans you get the same deep discounts negotiated by insurance companies, without the limits and waiting periods. It’s that simple. The bottom line; dental insurance may provide a 50% discount on between $1,000 and $2,000 of benefits per year. Of course, this is after your six to twelve month waiting period. Dental discount plans offer unlimited savings of 10% to 60% without waiting and at a much lower annual cost. I can purchase any insurance plan for my family and get approximately half the premiums back in commissions or any dental discount plan and get back between $25 and $35 in commissions. I chose a dental discount plan for my family because it is simply a better value, hand down! Shop for a Dental Discount Plan. Be sure to use the discount broker code 100218 when asked. that way your get the best deal and we get about $25 for introducing you!